Slimming World Recipes: Ideal for a quick lunch pt 2- Pasta & Sauce low syn / free! 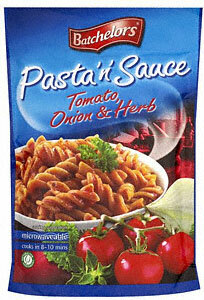 Ideal for a quick lunch pt 2- Pasta & Sauce low syn / free! Big shots are only little shots who keep shooting. See the link below for more info.